Today, Smartphone use is at its peak and so is the demand for iPhones. We live in a world of Apple products, and obviously, these Apple users use various applications for different purposes. However, are they going to download and keep using your application if it is not up to the mark? The pre-requisite for building an iOS app, which your users will like and want to use, is to hire a skilful iOS developer. Otherwise, there are chances of all your efforts going in vain. Hence, you need to look for an iOS developer who does not only have extensive knowledge on the subject but also knows how to meet every project requirement. But, the actual problem is - how can you find the best iOS mobile app development company in Miami? With so many providers and developers offering the same services and claiming to be the best, how do you make a choice? Look for these 5 qualities in an iOS app developer for utmost user satisfaction. 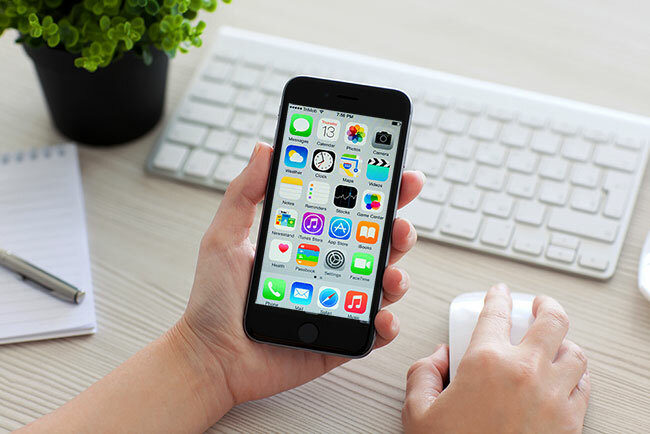 Your iOS mobile app developer should be well acquainted with the latest versions of iOS. Developing an app keeping latest iOS version details in mind ensures enhanced user experience for people using your app. With this, it is also essential that your iOS mobile app developer have sound knowledge of programming languages. This is the one requirement that every developer should fulfil regardless of the technology he or she is working on. Every great iOS mobile app development service and developer knows latest trends, technologies, and programming skills. And these skills will be clearly visible when they’ll talk about the latest projects they have worked on. Nowadays, we have more entrepreneurs than business owners. Do you know the reason behind this shift? It is just one thing - innovation. When we assess the user requirements - what the user wants, what are their requirements, and how they want the UI to be - creativity, innovation, and craving for something new is considered as a compulsory prerequisite. So, your iOS mobile app developer should have the zeal for creating something new. He or she should come up with new ideas, think differently, and know how to put this thinking to use. No doubt, when you’ll look for an iOS developer, you’ll find plenty with programming degree and some even with graphics certification. However, what makes a skilful developer different from an ordinary one is his or her ability to provide solutions. It matters how developers work around issues, complete high-end tasks, and accomplish the results keeping customer needs in mind. 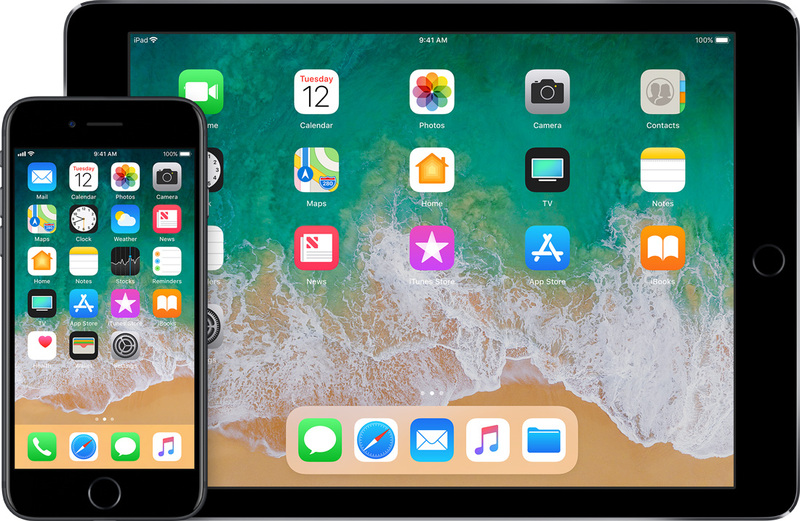 The iOS developers should walk into their users’ shoes and analyze what the customers would like and how they would want to execute certain tasks. Do you know the developers, who have in-depth knowledge of many programming languages and related techniques? These are your go-to people for every query because even if they are not working in that technology, they know how to deal with it. You need an iOS developer like this. Developers evolve and gain more knowledge over time. More than anything, these people stay updated with different market trends, programming skills, and emerging development techniques. This will all be for nothing if you hire a developer who doesn’t deliver on time. Your work will be delayed, user experience will decrease, and you will be out of time to hire a new developer. Always go for punctual people because when it is about mobile apps, users don’t wait. As soon as your delivery time increases and app experience decreases, users leave and uninstall the app. And rarely do we see people downloading the same app again just to check if you have improved the services. Developers, in general, are an important part of the workplace. These people make reality with just an idea and a rough paper draft. Hence, it is necessary that iOS developers of your organization know what they are doing. They should have the knowledge, creativity, and above all, passion for developing something from nothing.